Samsung is all set to launch its next generation of flagship smartphones on February 20 at the Galaxy Unpacked 2019 event. The upcoming smartphones are of significant importance for the company. As they will mark the tenth year anniversary of Galaxy S smartphones which were first launched in the year 2010. Details about the upcoming Galaxy S10 lineup have leaked so much so that Samsung only needs to confirm their price and availability. Fresh leaks state that alongside the flagship smartphones, Samsung will also unveil several cases. 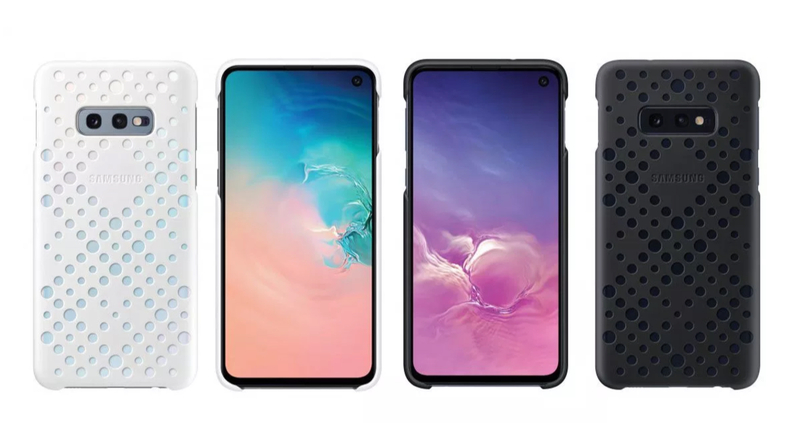 The Galaxy S10 lineup of accessories includes a variety of cases. 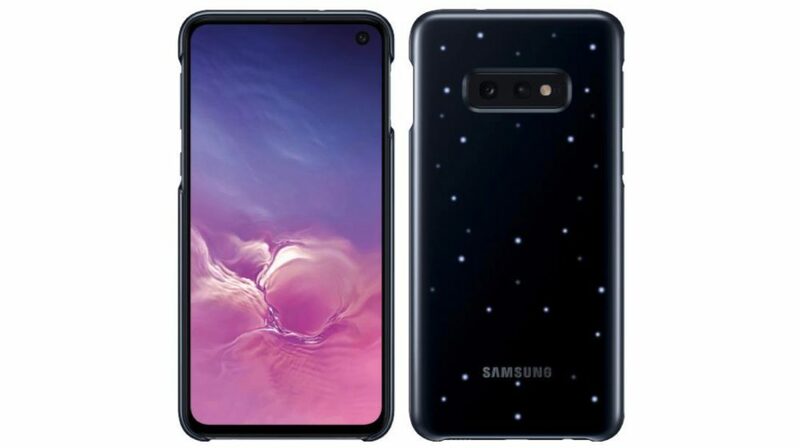 These include a flip cover that Samsung releases with its flagship smartphones every year and will have the functionality to view important information like the time and notifications. The company is also expected to release silicone cases for the devices that will be available in different colours. The images also reveal some unusual cases for the devices. This includes a case for the S10e that is riddled with holes. The case does not provide any functionality and will just be used as a cosmetic accessory for the device. Also read: Samsung Galaxy S10 Lineup: What To Expect On February 20? 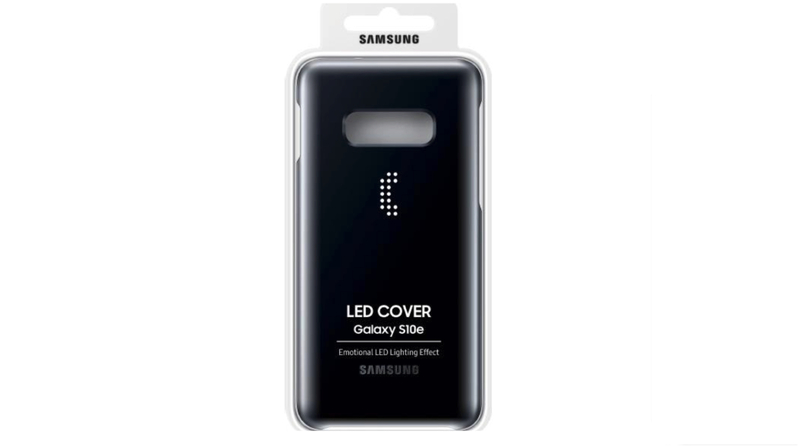 One notable accessory that Samsung will launch is the LED Cover for the Galaxy S10 lineup. This unconventional case will feature LED lights on the back which light up for notifications and can be used to form patterns or to set up widgets like a clock. Samsung is expected to call this an ‘Emotional LED Lighting’ which suggests that the LED might glow in different colours depending on the time of day or mood of the user. Reports suggest that the S10 series will support reverse wireless charging, so the case may take advantage of the feature to draw power. The cases are expected to debut alongside at the Galaxy Unpacked event on February 20 in San Fransisco. The price of the cases are currently unavailable and will be made public once Samsung officially announces them.